Material : MDF. Corian, stainless steel. Usage : for selling frozen yogurt , juice, etc. 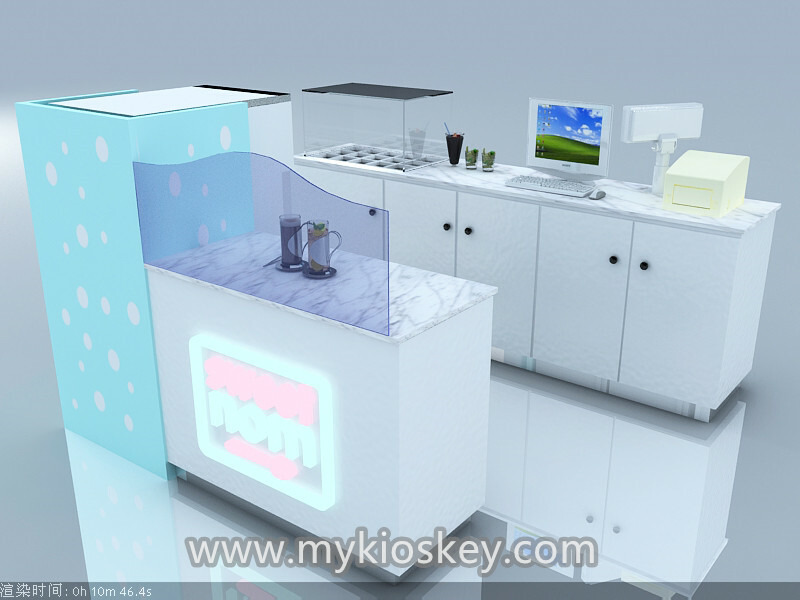 as you see this kiosk have two part, front part, back part, the front of this kiosk is for work and showing, the back side is a wooden cabinet, can put a frozen yogurt machine, small frige. 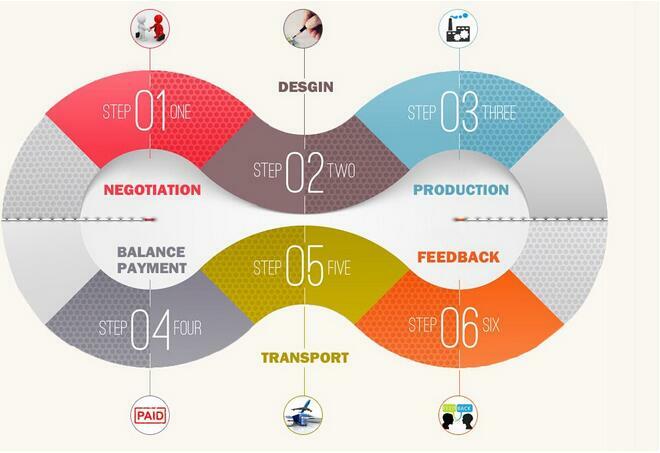 all of anything about this kiosk can customized for you, all of anything about this kiosk can customized for you. 3. 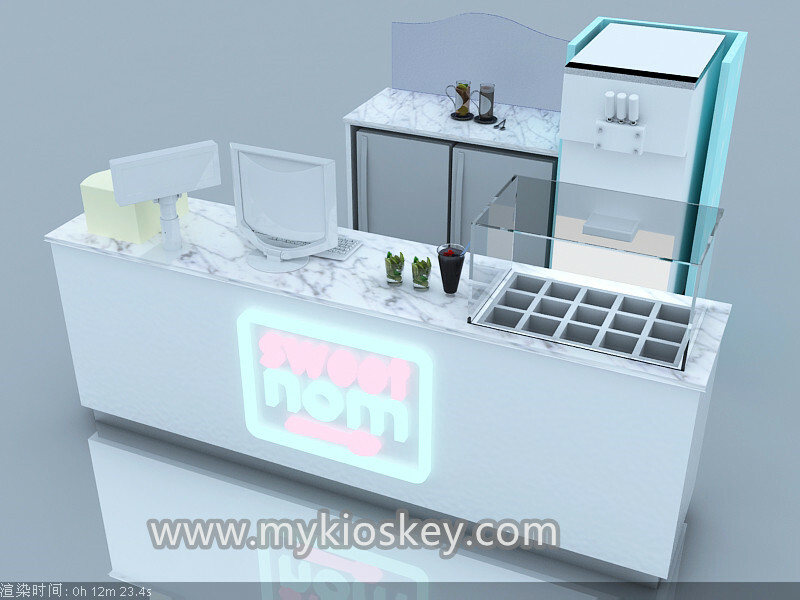 How to make 3 D design for this kiosk ? 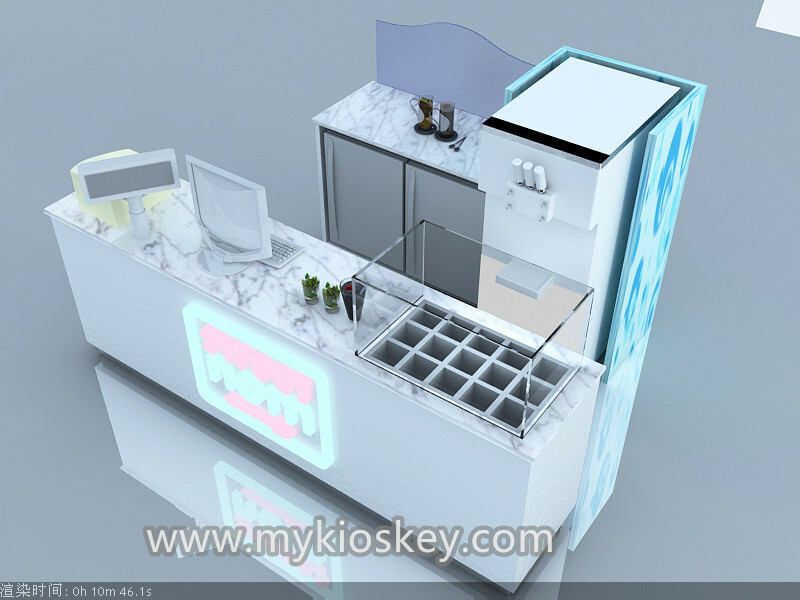 Tell us all of your requirement about this frozen yogurt kiosk ——— Our professional design team make new design according to all of your ideas ( make design about need 2-3 days ) ——– Send the design for your check, if you have something dislike we will change it to you freely. 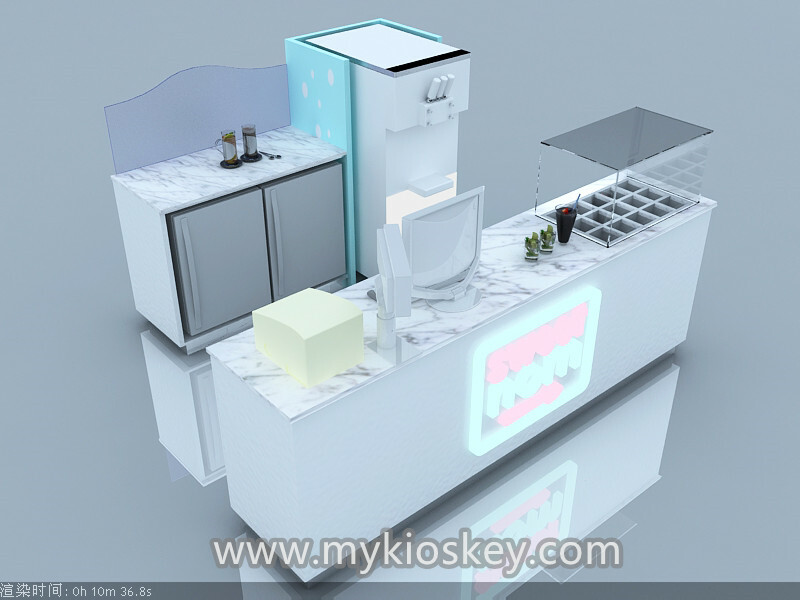 ——- Confirm the design, start drawing construction plan———Start production this frozen yogurt kiosk according to finally design and construction( production it about need 15-18 work days ) ——- Take finish pictures for your check, then packing and shipment to your port. 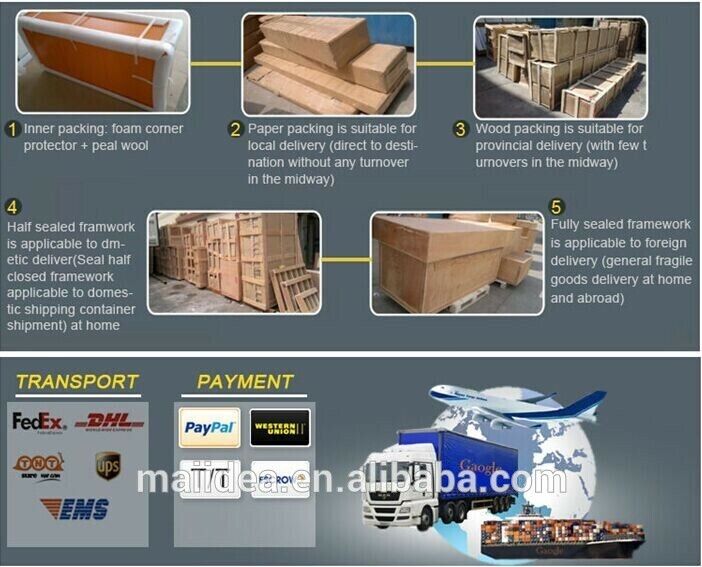 EPE Foam inner packed , all around the product. 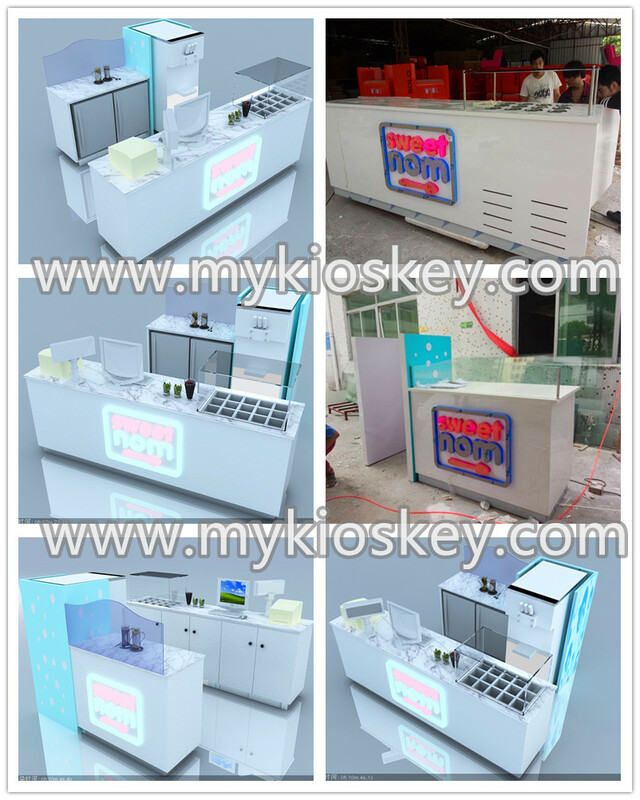 Thanks for your time and looking forward to your inquiry about our product , if you interested build a food kiosk like this one pls contact us as below, we can customized it according to all of your requirement.